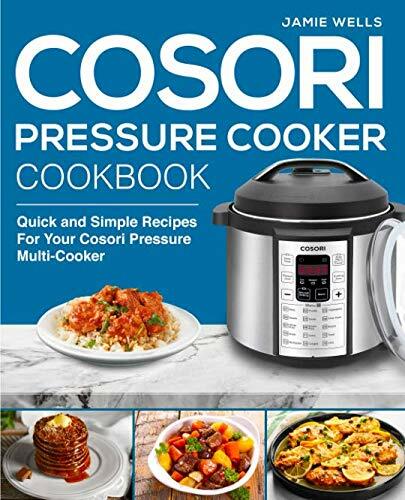 The amazing Cosori Pressure Cooker is on every cook’s wish list! Complete with a wide variety of healthy vegetarian and vegetable meals, as well as meat, beans and eggs. This is cookbook that you will never get tired of turning to when you are want something easy and tasty for dinner. Start making the most of your Cosori Pressure Cooker and prepare exciting meals!